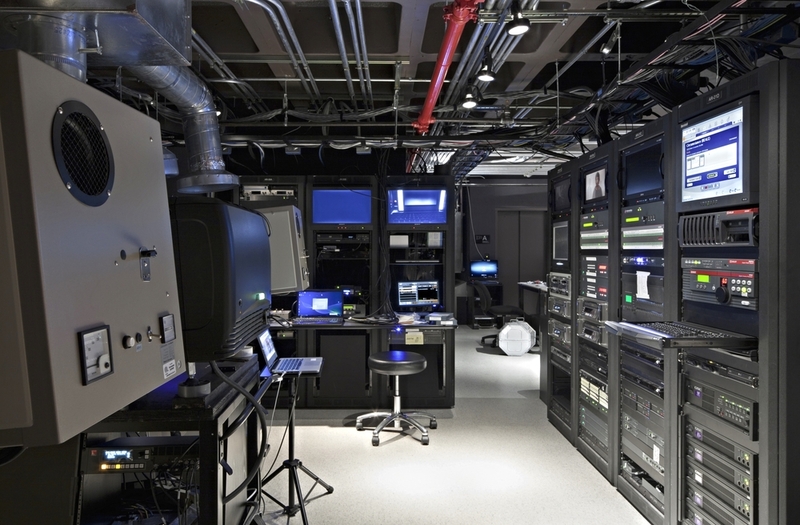 As one of the final components of the Lincoln Center Redevelopment Plan, The Film Society of Lincoln Center opened the Elinor Bunin Monroe Film Center in June 2011. This 19,000 square foot facility houses three state-of-the-art film and media screening spaces, two film theaters, and a smaller viewing and lecture space called the Amphitheater. 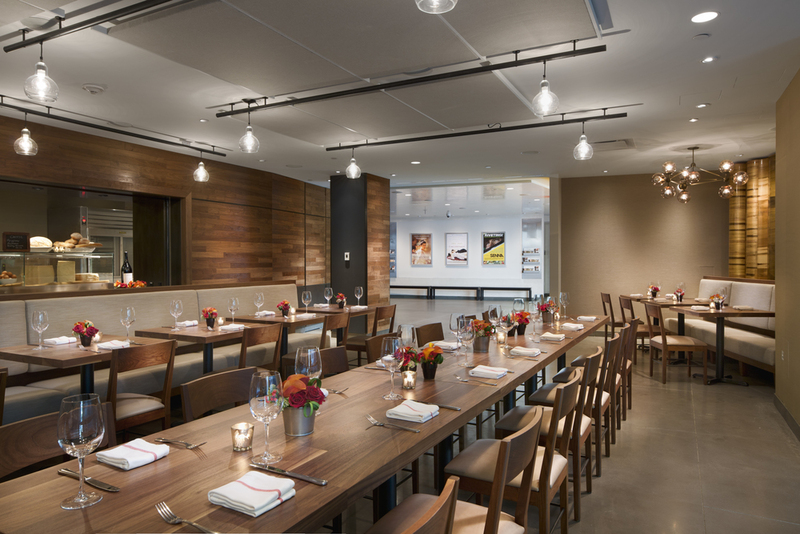 Yorke’s first fit-out began after transformation of the shell by the Lincoln Center Campus redevelopment program. Starting from bare concrete floor and ceiling surfaces, Yorke constructed the distinctive architectural spaces and oversaw the installation of the technological systems to support the film and media experience.